Fiat yesterday (Wednesday) told Italian union leaders that it plans to axe more than 8,000 jobs at the loss-making car arm while seeking special crisis status from the government to help fund the layoffs, Reuters reports said. Reuters said that Fiat shares opened virtually flat today after the carmaker and industrial group announced the layoffs. Fiat yesterday said it planned to place 5,600 workers on a one-year lay-off scheme in December 2002, according to Reuters, while a further 2,000 would be laid off in July 2003. The plan would also affect 500 long-time employees approaching retirement, Reuters added. The announcement had been rumoured for some weeks with union sources last week telling newspapers that around 6,000 job cuts were likely. Reuters yesterday said a union source described the scheme as an "extraordinary" temporary lay-off programme which would give workers 80% of their salary for over a year out of state welfare funds. Today, the news agency reported that Italian government officials were looking at any possible lifelines for Fiat Auto but a combination of EU restrictions and tight welfare budgets would make this difficult. 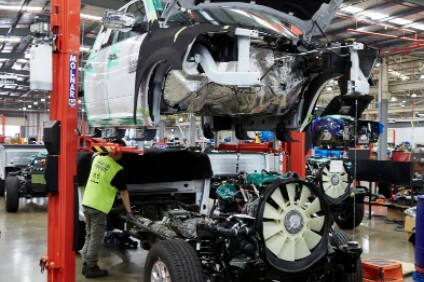 According to Reuters the announcement came as a huge shock to the island of Sicily where Fiat's decision to close its car plant will cost 1,800 jobs. Reuters said unemployment on the Mediterranean island is about 20% and Fiat was one of the few big-name firms to operate in the region. "If you close a factory in the north, it's a drama. If you close a factory in the south, then its a social tragedy," deputy prime minister Gianfranco Fini told Reuters. Earlier reports had said that Fiat was prevented under EU law from obtaining state finance like that recently used by the US government to prop up the struggling airline industry. Grants and tax concessions like those regularly made by US politicians to lure new factories to job-starved corners of southern states are also carefully scrutinised by the European Commission and frequently vetoed. Reuters reported that top Fiat managers were also trying to to stop speculation that they might seek to bring forward a 2004 option to sell the car business to General Motors. GM owns 20% of Fiat Auto but an agreement could see the US company forced to acquire the remainder of the Italian firm from 2004. Reuters said the job losses were expected to affect most of Fiat's six assembly factories dotted around the country. Some 15,000 people took to the streets of the Sicily plant town yesterday to protest against the job cuts, Reuters added. 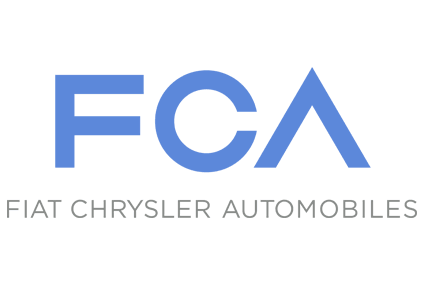 Reuters said the Fiat car division reported an operational loss of more than 800 million euros for the first half of 2002. Fiat announced 3,000 job cuts in June, Reuters noted.